How to count oxidation number? This allows for a more formal, quantitative decription of the oxidation state and is based on looking at the relative electronegativity of the atoms attached to the atom being assessed. The algebraic sum of the oxidation states must equal the charge of the molecule. 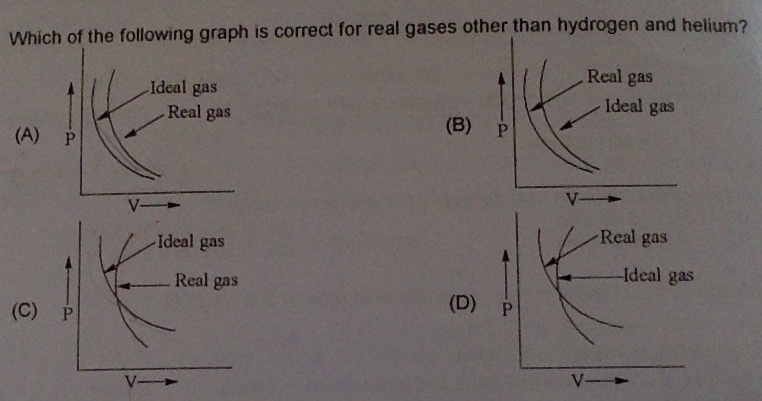 Add the total for atoms attached to the C in question, then switch the sign. 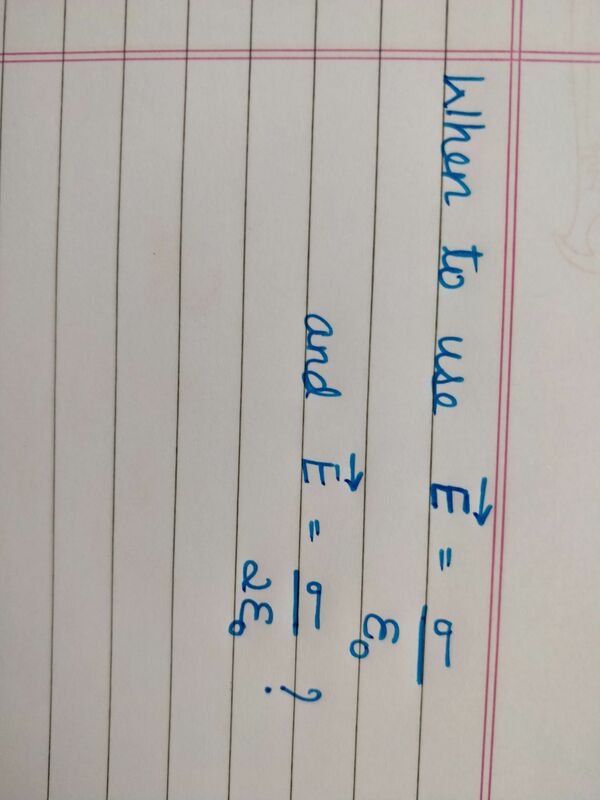 Add the total for atoms attached to the central atom question, then switch the sign.